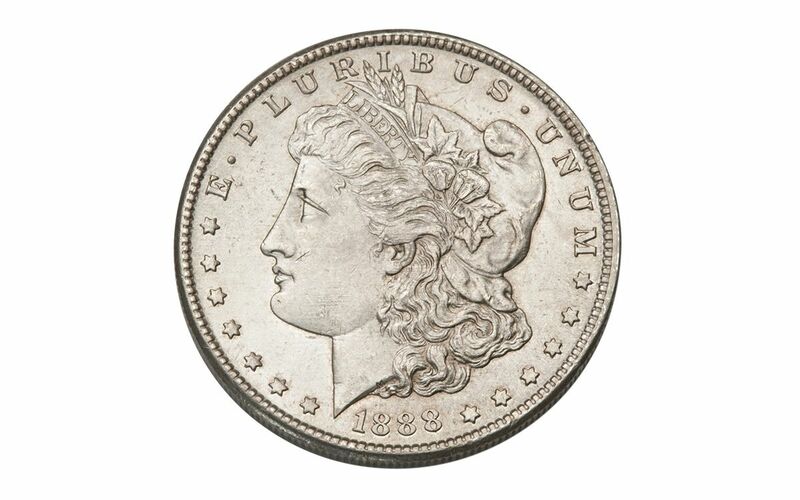 Among the more elusive of all San Francisco Morgan Silver Dollars is the one struck in 1888. 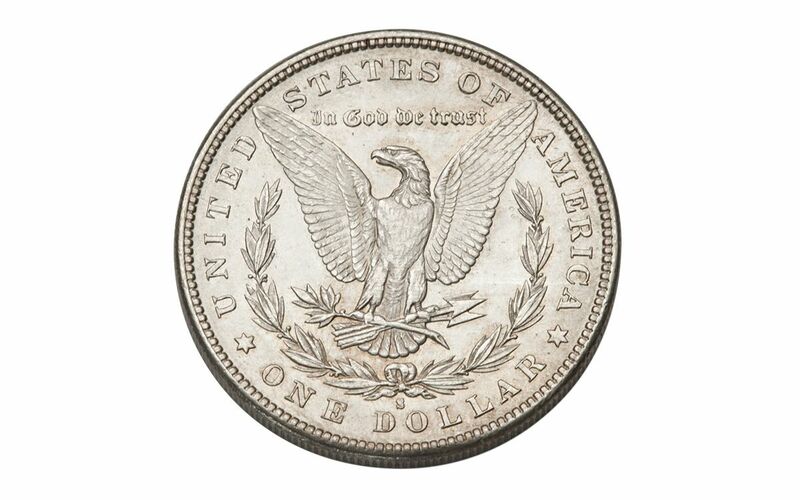 Today the 1888-S Silver Dollar is extremely hard to find, especially in better-grade condition. 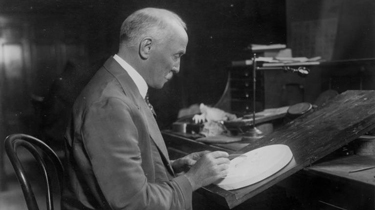 The main reason is that only 657,000 coins were struck, a very low number for Morgan Dollars. And most were immediately released into circulation. 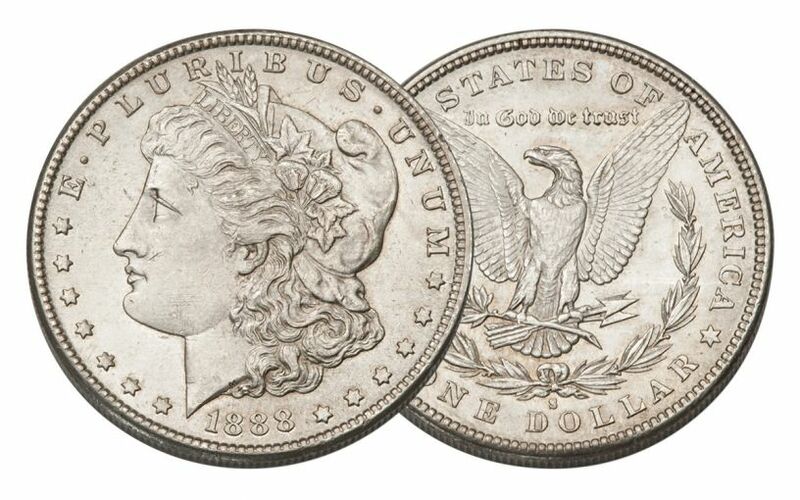 We sell thousands of Morgan Silver Dollars every year, but we don't see the 1888-S as often as many other dates. Don't wait -- secure this detailed example before it disappears! This example is in Brilliant Uncirculated (BU) condition, showing no trace of wear. Full original mint luster is present, but may be noticeably broken by scuff marks or bag abrasions. 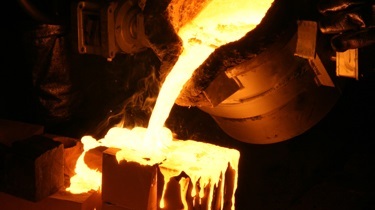 Strong "Cartwheel Effect" is present. Your Morgan Dollar comes in a numismatic flip and includes a certificate of authenticity.